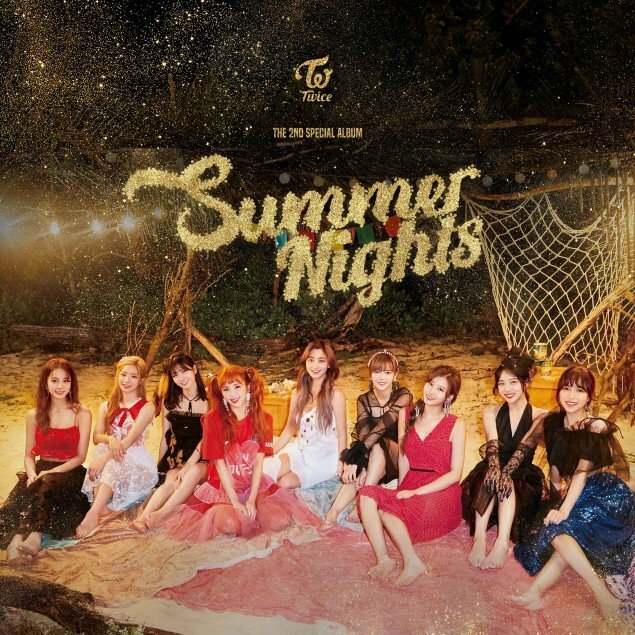 TWICE released the online album cover for their comeback album. This 2nd special album will drop on July 9 at 6 PM KST. Stay tuned!